A modern method for creating a modern quilt design! Uses scraps, border, and background fabrics. 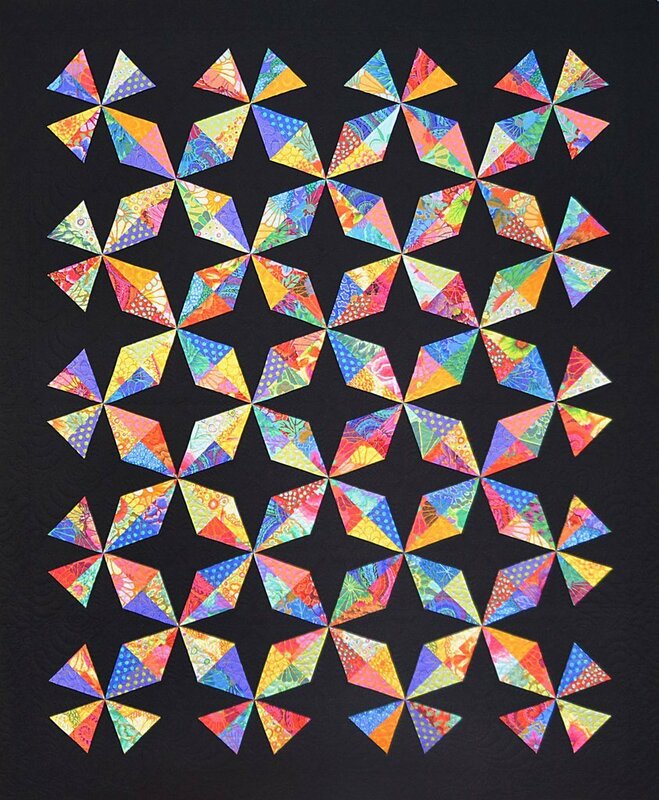 Diamonds in the Sky is a brilliant, high contrast design suitable for scraps. The Corner Beam blocks using through the design showcase an alternating diamond design that radiates beauty! Use bright fat quarters, 6" strips or scraps of bright to make this a dynamite project! 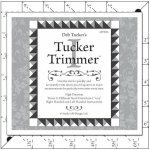 Quilt size: 58" x 70"
Required Tool: Corner Beam, available on our website!